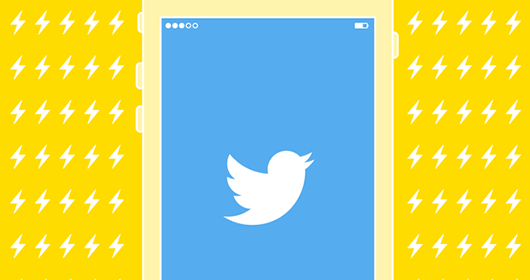 Inside Twitter’s plan to create rich, curated and wide-reaching experiences around events. The Google X research division reveals an experimental device for doctors, researchers and drugmakers to continuously track patients outside of a lab, one that (unlike consumer products) is rigorous enough for research. Benedict Evans likens the ubiquity of smartphones to the scale of shoes and toothbrushes, rather than other technology products. A fascinating talk with great insights and data on why this changes everything. Don’t underestimate the power of a solid set of design principles. A guiding light that designers and non-designers can understand helps you make rational decisions both now and in the future. 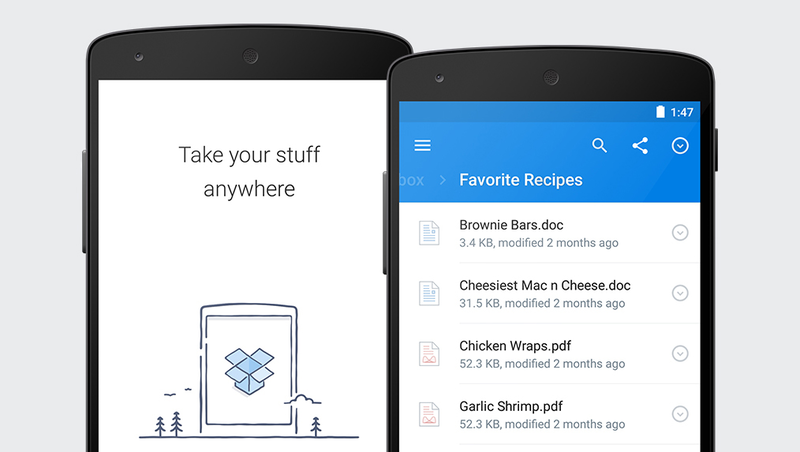 Dropbox's new Android app design fades into the background for a subtle and slick experience. Jazz up those form and input field designs to create a joyful first visit for your users. This handy little module finds the most prominent colours in an image and produces a placeholder CSS gradient for a seamless loading experience. A great explanation, examples and guide to understanding and designing with visual empathy.